In today’s ultra-competitive job market it is more important than ever to be sure that your resume is not only up to par, but a cut above the rest, and one way to achieve a distinctive resume is to use a high-quality resume-writing service. While you may be top notch at what you do, if you can’t convey your value on your resume, then all your skills will be for naught. The real challenge these days lies in finding a high-quality resume service. Yes, you can find a great number of resume services by simply conducting a search, but how do you know if the companies the search returns are worth a darn? The last thing that you want is to be handing your hard-earned money over to a less than adequate resume service that simply spits out cookie-cutter resumes. Price, however, should not be the first thing that you look at when deciding on a resume service. Samples: One of the easiest ways to determine if a resume service is of high quality is by looking at its past work. Most reputable resume services will prominently display samples on their Websites, as they will want you to feel comfortable with their work and thus hire them. If you can’t find samples, ask to see some. If a resume service says it has no samples to show you, scratch its name off your list and keep looking. Communication: Another gauge you can use to test the waters of a resume service is how willing it is to communicate. If a resume service simply has you fill out a form with your personal information on it, it is more than likely produces cookie-cutter style resume that certainly won’t be of high quality. A high-quality resume service will want to first talk to you and get to know you. Additionally, any high-quality resume service will want to have your e-mail address and phone number so that the resume writer can get in touch with you should he or she have any questions. Further, be sure that you have access to the resume writer should you need to tell him or her anything along the way. Expertise: A firm’s knowledge of career fields is pivotal when you are deciding on your resume-writing service. Just as the spectrum and variety of careers is vast, so are the various types of resumes that need to be written for those fields. Be sure that the resume service that you are looking at has experienced writers for the field you are in or seek to be in. If you seek a job with the government, and the resume service has no experience writing government resumes, you will simply be spinning your wheels by hiring that service. A high-quality resume service will have experienced resume writers for almost any career field you could imagine. Certifications: Credentials provide an effective screening device for resume-writing services. While not every great resume writer is certified, resume-writing credentials indicate that the writer meets a stringent set of standards. Just as employers use criteria such as a college degree to screen candidates, so you can consider certifications as a way to screen resume writers. Turnaround Time: Be sure that the resume service you are considering can deliver your resume in a timely manner. The timeframe can vary from service to service, so be sure to ask. 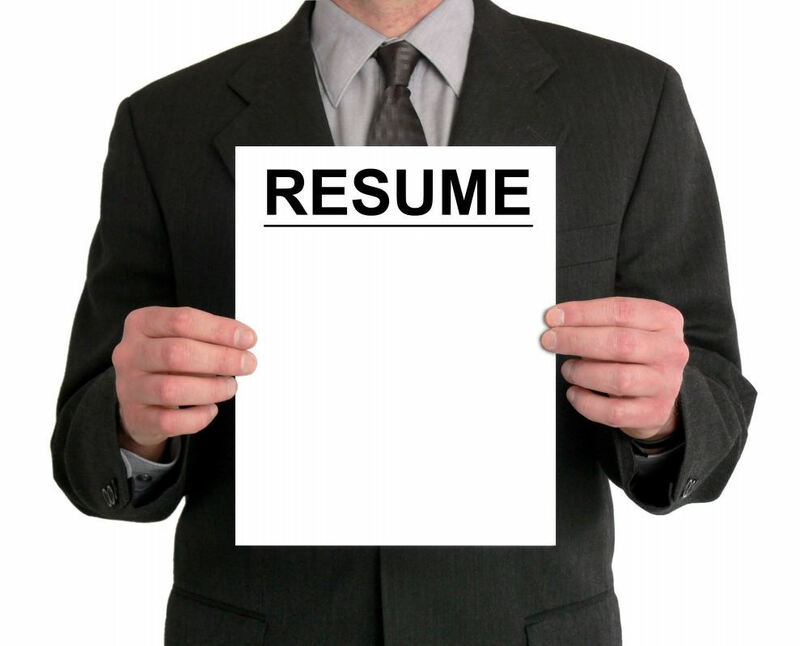 Some resume services will even offer to expedite your resume in as few as 24 hours, often for an extra fee. Guarantees: A true high-quality resume service will always guarantee your satisfaction with your resume. Some even offer to revise your resume at no cost if the resume it prepared does not help you obtain a job in a certain timeframe. Cost: Once you’re sure that you are getting everything else you want out of a resume service, the last thing to look at is the cost. Don’t look just at the base cost, but be sure that you ask about all the costs involved. Many resume services are all-inclusive, meaning everything that they charge is included in one cost. However, some offer a la carte services, meaning they charge a base price and also charge for add-ons. Be sure you ask so that you don’t get an unwelcome surprise when the bill comes due. Be aware that most resume services request at least half the fee up front; some require the full fee before starting on your resume. Remember that your resume is your opportunity to give the prospective employer a window into your world. Your resume will be the biggest factor in whether or not you get a phone call for an interview, or you simply get overlooked. By taking your time and conducting your due diligence, you can be sure that you will hire a high-quality resume service that that will give you your best chance at career success. Jason Kay, professional resume writer Jason Kay is a professional resume writer and head blogger at JobGoRound.com, a career-advice Website that provides practical guidelines for every phase of the job-search cycle. He is a regular contributor to many top job-search websites on topics such as resume writing, interviewing, and workplace issues.